Charlotte’s South Street Partners has acquired The Cliffs, seven private luxury residential communities built across 20,000 acres in the Blue Ridge region of North and South Carolina for an undisclosed amount. South Street said it has a development plan for new amenities and future neighborhoods at The Cliffs’ mountain, lake, and Asheville properties. The 2019 BMW Charity Pro-Am golf tournament will unfold on familiar turf. 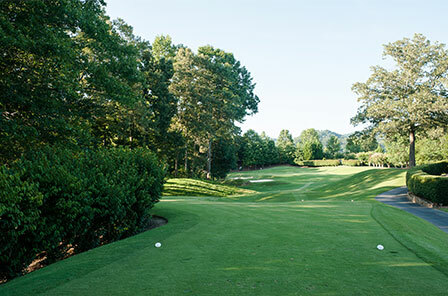 The Web.com Tour and South Carolina Charities Inc., announced Thursday that Greer’s Thornblade Club and The Cliffs Valley course near Travelers Rest will return as host courses for this year’s event, which is set for June 3-9. 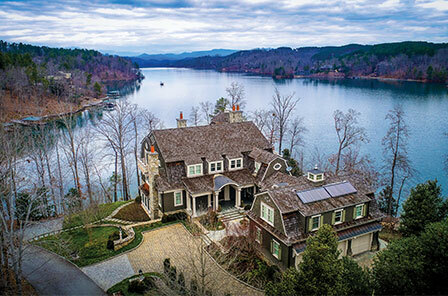 The Cliffs, a collection of seven private luxury mountain and lake club communities in the western Carolinas, today announced that 271 transactions totaling nearly $171 million closed in 2018 in combined developer sales and property resales. This compares to 258 transactions and nearly $133 million in 2017, representing a 23% increase in dollar volume.